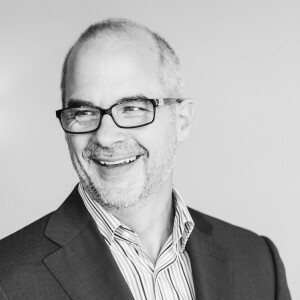 SUCCESS Marketing: How You Can Break the Mold and Go for Bold! I’m really thrilled and honored that SUCCESS Magazine published my latest article in their August 2014 edition! 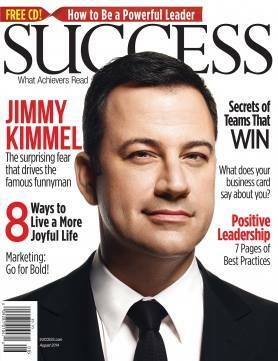 The August edition of SUCCESS is on newsstands now and you can pick it up at your local Barnes & Noble bookstore.